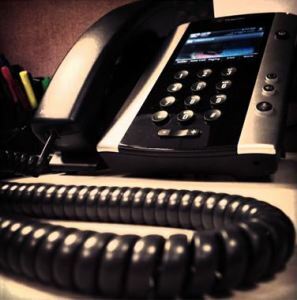 One thing’s for certain: as VoIP systems continue to become more affordable and customizable businesses large and small are making the shift from older, more traditional phone services to VoIP systems. 4 workplace personalities: Which is yours? If you wish to have free HD VOIP Audio conferencing, you may check out R-HUB`s audio conferencing service.